This is the apple tree seen in the picture. This part inserts into the tree and holds the balloon, allowing it to turn. 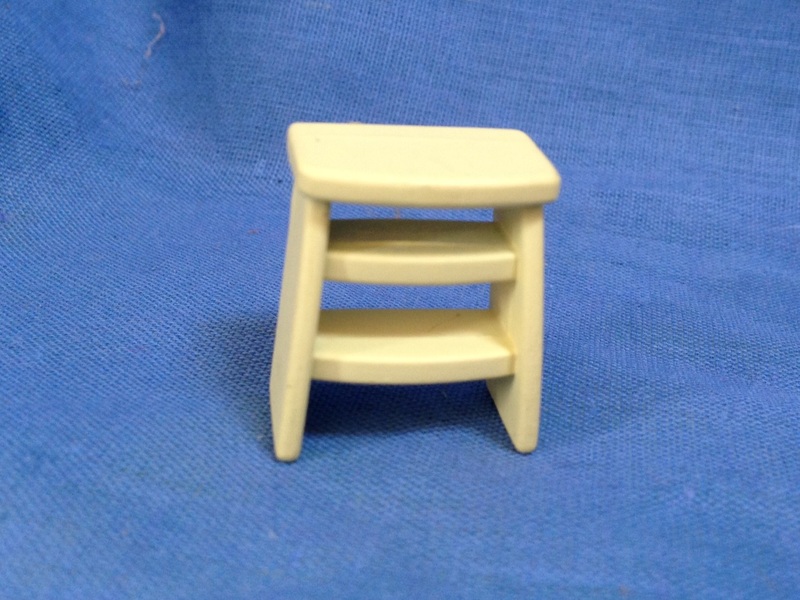 Useful for the younger Sylvanians whilst the older ones play. These are the small steps seen under the apple tree. 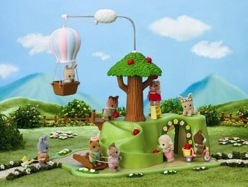 These are the apples from the tree that Sylvanians love to pick. 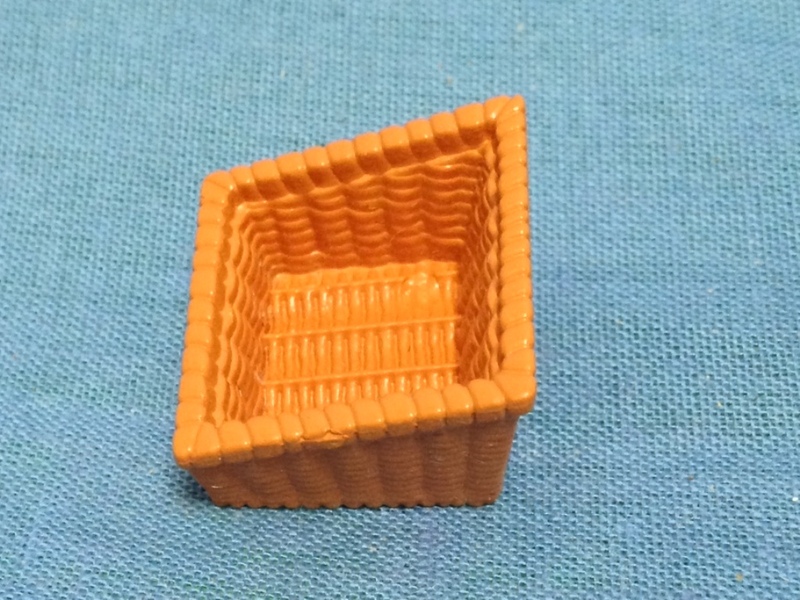 Rectangular Basket used in Primrose Park to collect apples.